This summer, landlords in Greenbrae, California, settled a complaint brought by a female tenant with a disability and the Fair Housing Advocates of Northern California (FHANC) based on disability discrimination. The female tenant, Stacey Kitchin and FHANC alleged Shultz Investment Co. and Greenbrae Management, Inc. discriminated against the resident due to her medical condition and service animal when she lived at the Bon Air Apartments. Following an investigation into the allegations of discrimination by the U.S. Department of Housing and Urban Development (HUD), the landlords settled with Kitchin and FHANC for $72,000. Over a 15-year period, Kitchin was forced to endure discriminatory statements and retaliatory actions due to her service animal, including false claims that the small dog was disruptive, had bitten a maintenance worker, and was not a lawful service animal under California law. 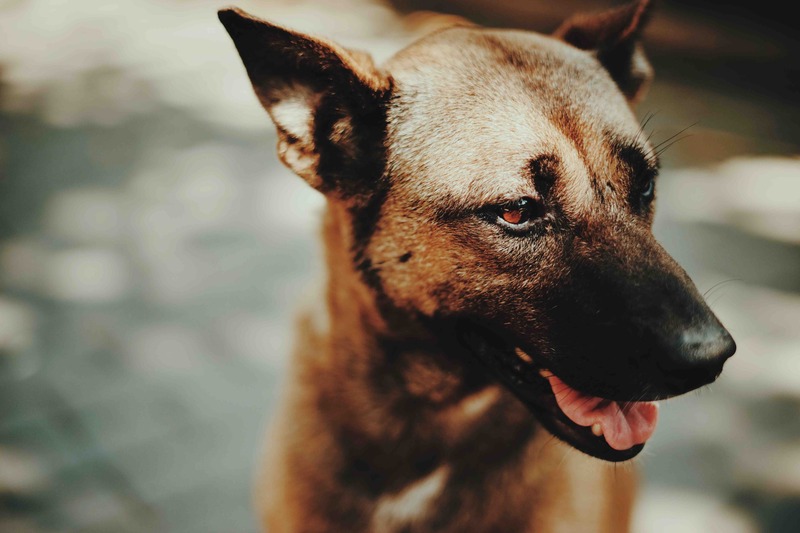 Despite receiving an approval for her service animal in 2010, she repeatedly received notices of lease violations due to the presence of her dog. In 2014, she then received a three-day Notice to Cure or Quit, requiring her to remove her service animal or leave. Kitchin’s attorney discussed the law with the landlord who rescinded the notice. However, the landlord continued to create and implement discriminatory policies regarding service animals. Eventually, these issues led to the cancellation of Kitchin’s Housing Assistance Program voucher, forcing her to move. The property managers had made written discriminatory statements regarding the tenant. Based on these findings, the landlords have agreed to pay Kitchin $31,000, pay FHANC $41,000, and create a reasonable accommodation and modification policy that is consistent with the law. Under the Fair Housing and Equal Opportunity Act, landlords are required to provide reasonable accommodations to individuals with disabilities and who require service animals. “When a person with a disability requests an accommodation, the housing providers may require documentation that there is a disability and that the request will address that need, but they are required to consider each request individually and engage in an interactive dialogue with the tenant,” stated FHANC Executive Director Caroline Peattle. Do You Need a California Tenants’ Rights Attorney? If you are a renter in California and are having trouble receiving appropriate reasonable accommodations that meet your needs, contact us at Brod Law Firm today. We will review your situation and can speak with your landlord regarding the law and their duties to provide reasonable accommodations so with your disability, you can still fully enjoy and utilize the premises. Federal law prohibits landlords from discriminating against you because of a disability. If you need a reasonable accommodation at an apartment building, including having a service animal when pets are normally not allowed or adding a ramp, the landlord must comply. Additionally, a landlord is not entitled to make your life more difficult, harass you, or retaliate against you because of this accommodation. To learn more about your rights as a renter in California, call our tenants’ rights attorneys at Brod Law Firm at (800) 427-7020 to schedule a free consultation.